The City Council has joined the likes of London, Edinburgh, Manchester, Newcastle, Liverpool and Leeds to make the environmental commitment to dramatically reduce CO2 emissions. Exeter's pledge comes ahead of crucial international climate change talks in Paris next month (December). In Exeter, the City Council is already well ahead of the game in terms of its green credentials and is on track to make hundreds of thousands of pounds of savings by delivering low cost energy as well as reducing CO2 emissions. Most City Council buildings, including the Civic Centre and the Royal Albert Memorial Museum are covered in solar panels and the Council made the headlines earlier in the month with the opening of the UK's first solar powered car ports on the upper decks of two city-centre car parks (Mary Arches and John Lewis). The solar panels on the car parks alone will provide a gross income of over £50,000 per annum, generating 285,227 kwh per year of electricity and saving more than 150 tonnes of carbon. 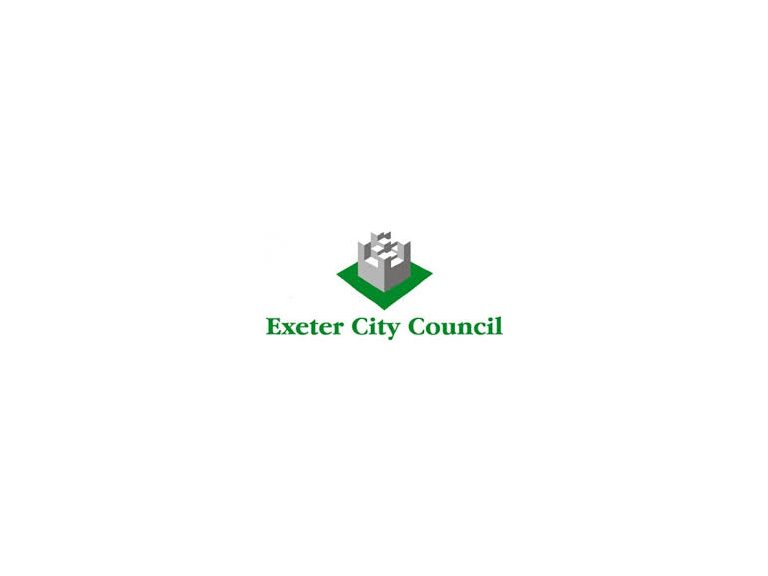 Moving ahead, the City Council will look to cement its green credentials over the coming years as it works with partner organisations and businesses on the Exeter City Futures project. Announced in September, Exeter City Futures is a joint endeavour between Exeter City Council, Devon County Council and Exeter based company Andromeda Capital, and will look at how technology can provide clean energy for the city, as well as tackling transport, health and other issues.